This is the website from the Skinny Pirate Rum campaign. I designed, animated and illustrated this site. 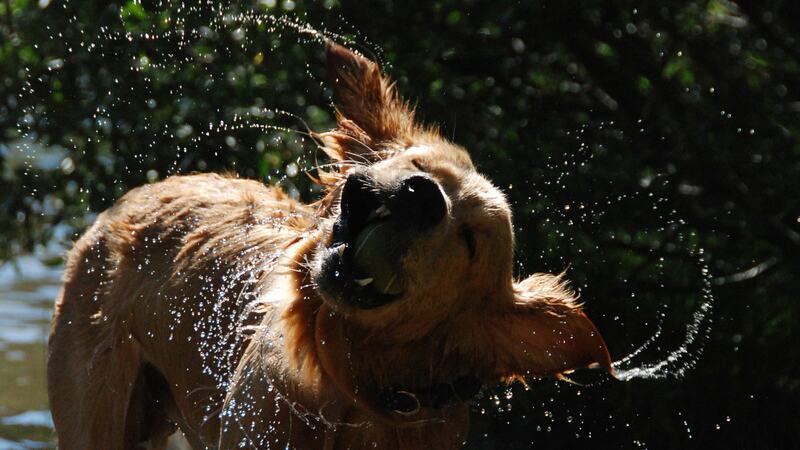 Click on image to view site. 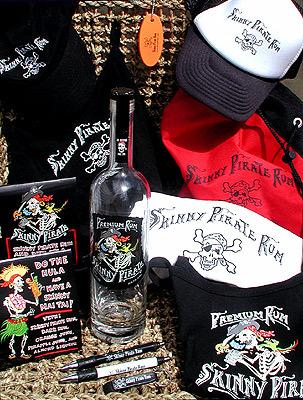 These are products from the Skinny Pirate Rum campaign. I designed and illustrated packaging for these items. This is a logo from a rum campaign I designed and illustrated for Skinny Pirate Rum. 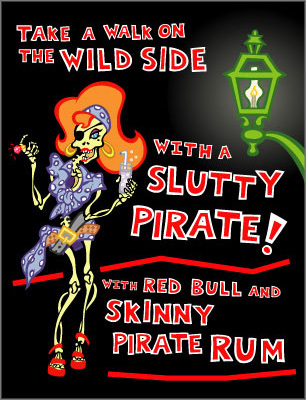 This is a table sign from the Skinny Pirate Rum campaign. I designed and illustrated this item. 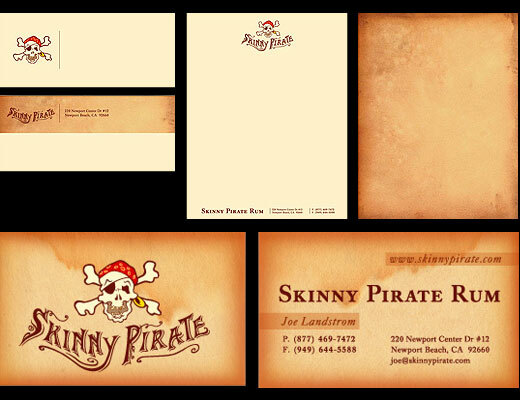 This is printed collateral from the Skinny Pirate Rum campaign. I designed and illustrated these items. 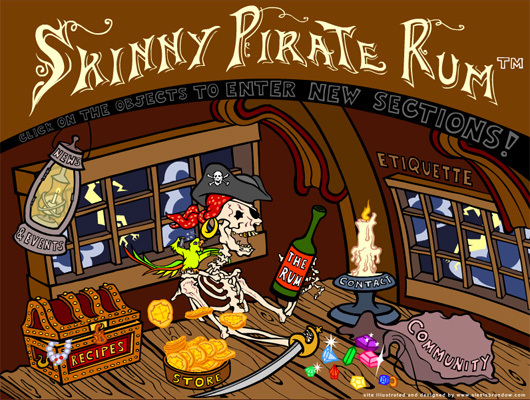 This is the rum label from the Skinny Pirate Rum campaign. I designed and illustrated packaging for these items.